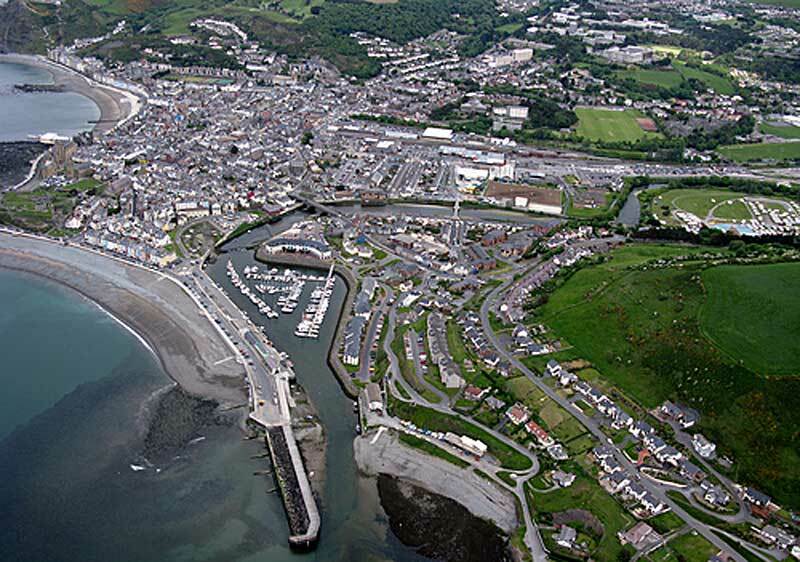 Aberystwyth Marina, known locally as Y LANFA, the marina which sits on the River Rheidol, has been put on the market at £2.5m, only a fraction of its initial building cost of £10m. 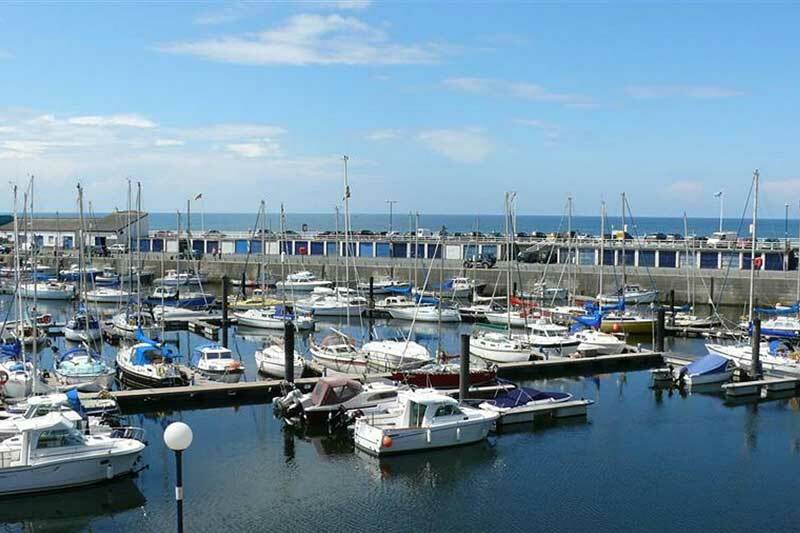 The 23-acre, 150 berth marina reportedly has an annual turnover of more than £320,000, and is the first marina in the UK to be available on the open market for more than five years. The owners, Merlin Homes, said they wanted to sell the site in order to give a ‘more experienced operator’ the opportunity to develop the business further. 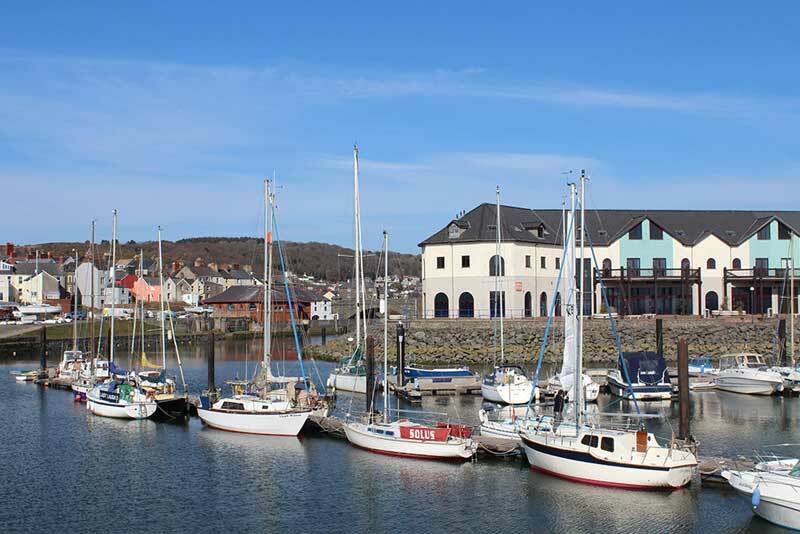 The marina basin is dredged to a deepest depth of two metres, while shoreside facilities include a dry standing area with large slipway, refurbished toilets and showers, a small chandler’s and a harbour office. 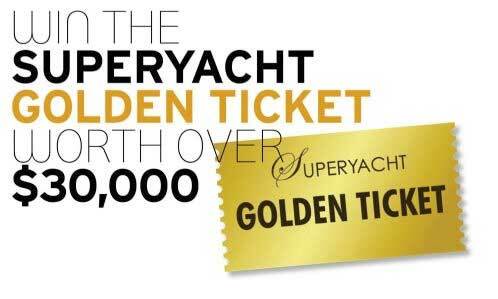 Annual berthing fees vary from £1,745 for vessels up to five metres in length to £3,775 for boats up to 14 metres. The marina cost £10m to build and opened in 1995. Colliers International is the property adviser handling the sale of the marina, which also has planning permission for an additional 40 berths. Colliers agent John Rushby stated; “The reason for the sale is the owner is a property developer who developed the wider basin and shore side area. 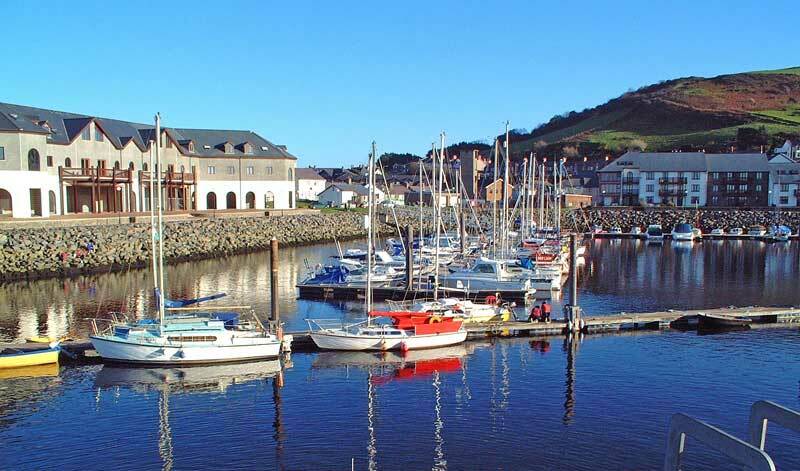 Merlin hope that the improvement of the marina will increase house prices in the area and potentially heighten trade and demand for local restaurants and business leases.